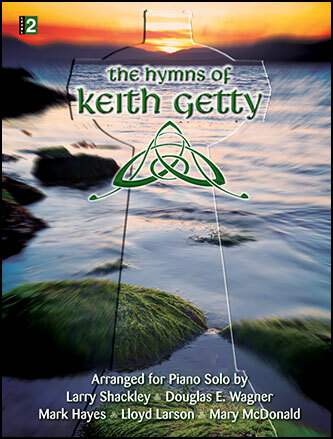 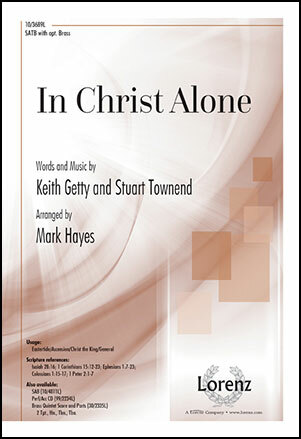 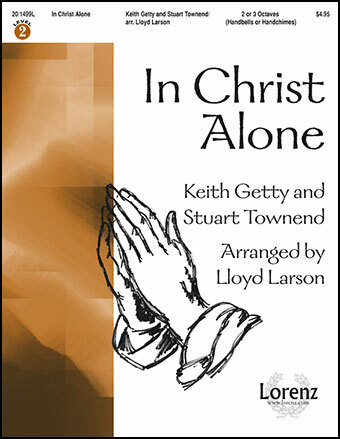 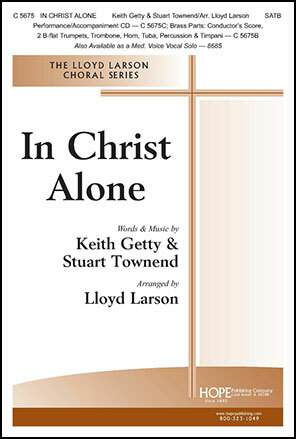 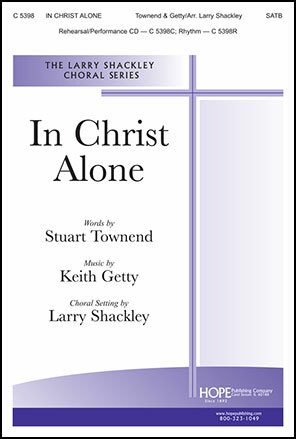 Keith Getty and Stuart Townend wrote this amazing hymn, regularly sung in churches around the world, early in their careers. 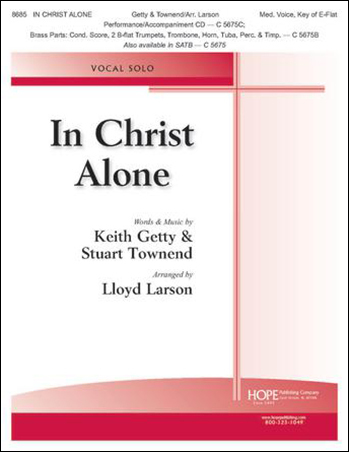 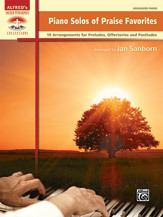 Larry Nickel crafted this poignant SATB a cappella arrangement. 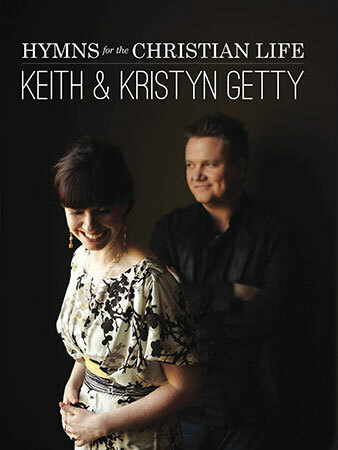 Moving! 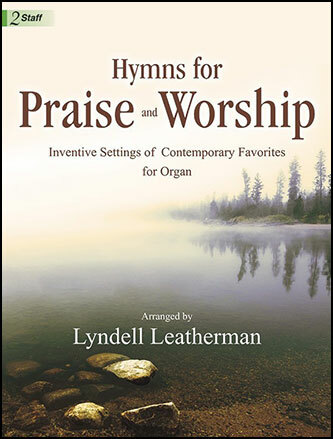 Lyndell Leatherman has set for organ some of the best contemporary Christian songs. 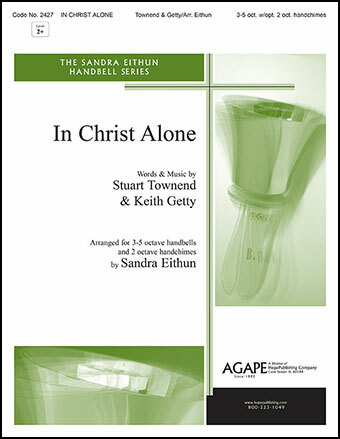 Whether already favorites, or new to your congregation, these beautiful, lush arrangements will be loved. 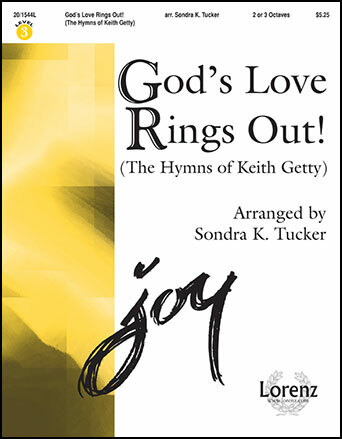 Pure faith and love fill this contemporary offering! 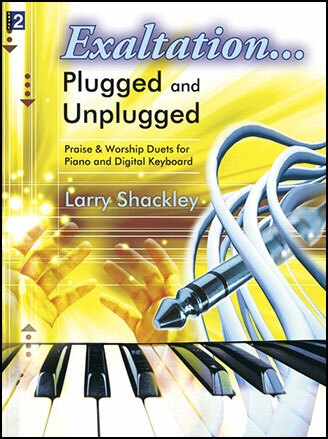 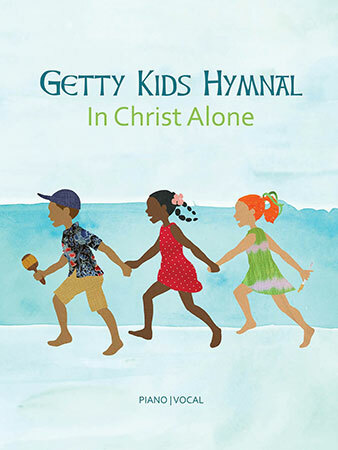 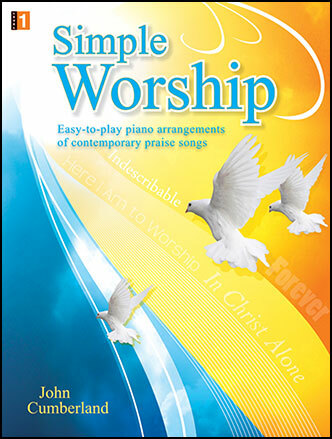 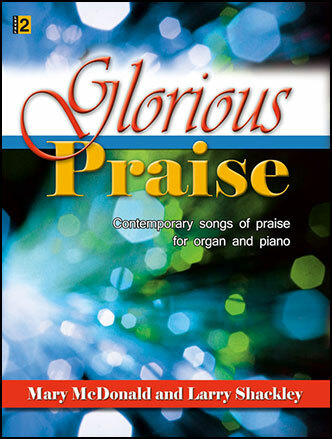 This arrangement of the popular worship anthem is just outstanding! 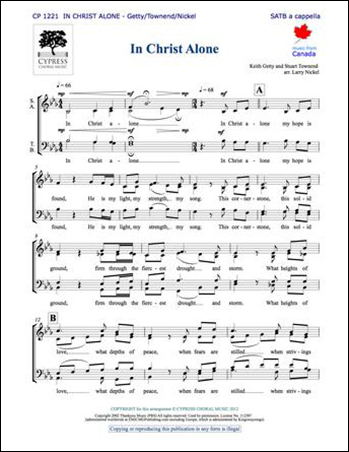 Well crafted and meaningful as well as uplifting! 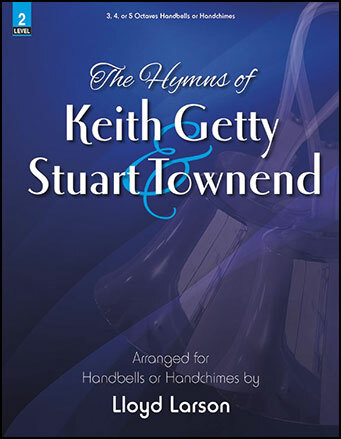 Keith Getty & Stuart Townend/arr. 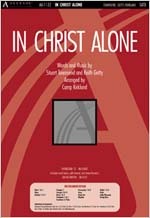 Camp Kirkland - Lillenas Publishing Co.